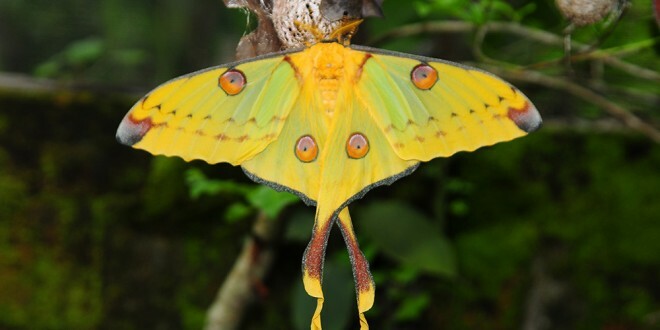 One of the most beautiful lepidopterans of the Earth, but first of all one of the largest, lives in Madagascar’s rainforests: The Madagascan moon moth or comet moth (Argema mittrei). With a wingspan up to 20 cm, it exceeds nearly all lepidopterans worldwide, only the Atlas moth (Attacus atlas) from Asia, belonging to the same family of emperor moths (Saturniidae), becomes even bigger. 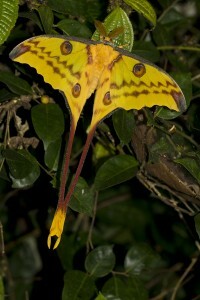 Actually, the insect with its bright yellow color and the long tail is not a butterfly as many people think, but a moth. Accordingly it is nocturnal and not flying at daytime. Males and females can be easily distinguished: Females have broader and rounder wings, and a much shorter tail. The antennae give another hint: Males wear long, plumose ones, females not. However, at the very beginning, there’s an egg. 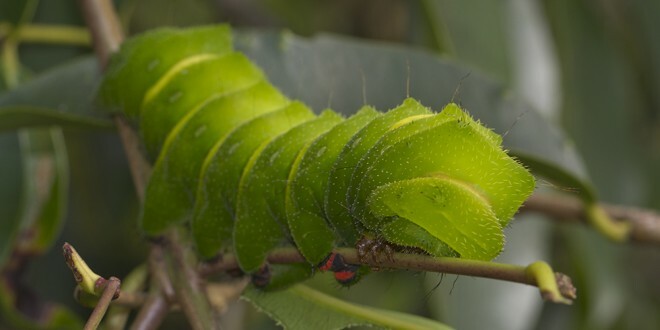 After 10 to 20 days, small caterpillar babies hatch, which fall on food greedily and feed, and feed, and feed… Preferably, you can find them today at introduced eucalyptus plants, their original forage crops are among others a Cunonia plant (Weinmannia eriocampa), distinct milkbushes (Uapaca ssp. ), stoppers (Eugenia cuneifolia) and the maroola plum (Sclerocarya birrea ssp. caffra). The caterpillars only stop eating from time to time, when it’s becoming tight inside their thin chitin shell. Then they remove the old coat, and beneath the new skin appears. This procedure is repeated four times, and during approximately two months, the former dwarfs develop to rather giant, bright green caterpillars. Now, the fat caterpillar pupates into a large, sac-shaped, white-greyish cocoon. It takes about five or six months until metamorphosis from pupa into moth is finished. 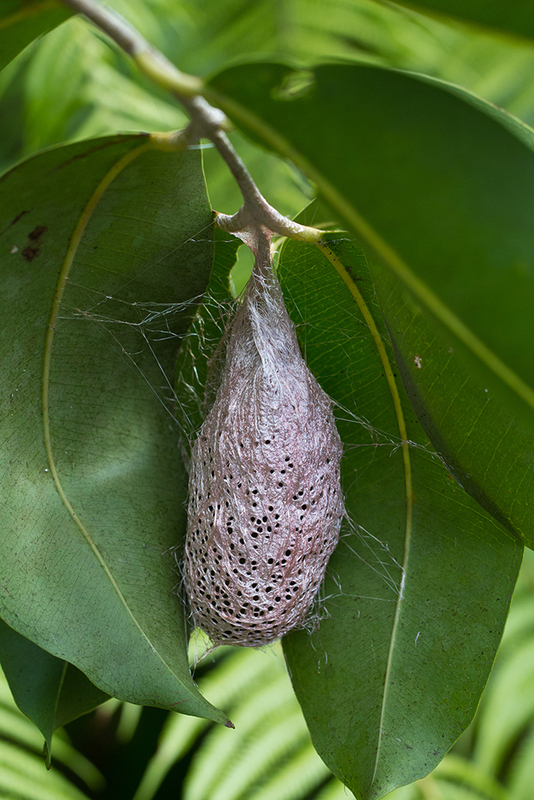 The fine outward of the cocoon is weaved so finely, that water can find its way out through small holes everywhere. 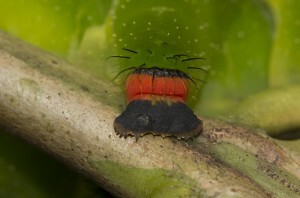 Inside the rainforest, this evolutionary trick ensures the pupa not to drown inside its cocoon in heavy rain. Finally, the adult moon moth hatches and needs to dry a while, mostly hanging right under its cocoon. But the high efforts until being a moth is hardly rewarded: A Madagascan moon moth lives for not more than five or six days. It does not feed, but saps from from the supplies built up as caterpillar before. Even if it would like to eat, there is no chance to do so: Through the centuries, the comet moth’s trunk has shriveled and can’t be used anymore. 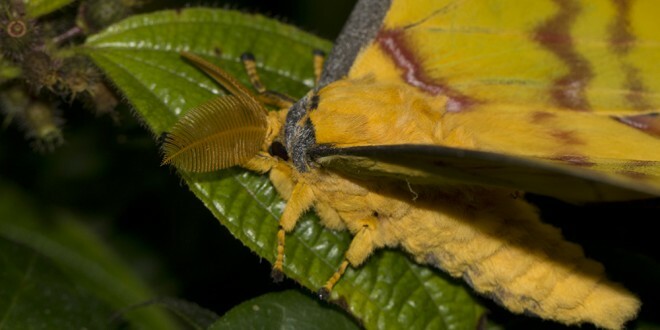 Since the moon moth cannot keep its temperature on its own, but it becomes quite cold in the highlands‘ nights, it needs to warm up before flying. Of course there is no sun in the night, so the animal developed another unique system: It vibrates with body and wings. The only destination of a moon moth is to mate and lay eggs during its short life. And mating has to happen right on the first day after hatching, because female comet moths’ eggs cannot be fertilized later. 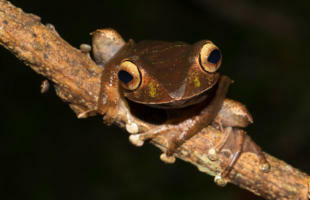 Males search the rainforest for females, which stay their whole life in only one place, hardly moving. 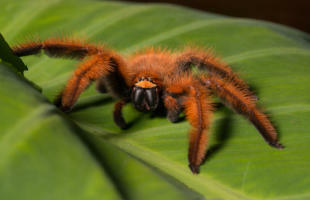 If mating occurred, the couple can spend a whole day in this position. 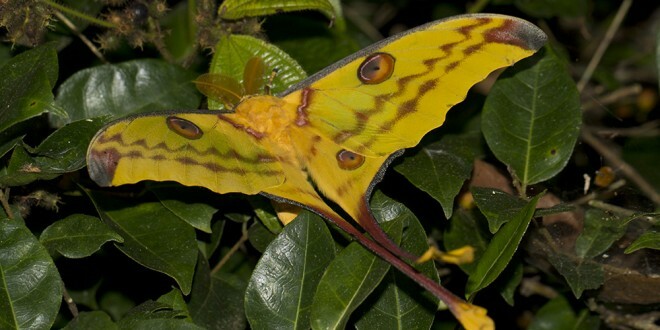 Like all insects, the Madagascan moon moth has a lot of natural enemies, who are interested in caterpillars as well as in the large moth itself: Chameleons, geckos, birds and even some lemurs see it as nice variety of their diet. And so it happens that only few individuals out of more than 150 eggs per female succeed in passing the long way to the adult moth. 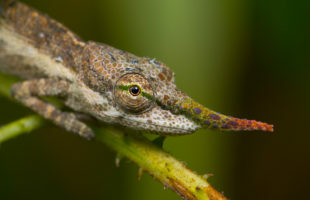 Today, you can find them in the residual rainforests south and east of Madagascar’s capital, Antananarivo, in the extensions of the central highlands. Sadly, slash-and-burn agriculture is still common outside of national parks, which means feeding plants of the comet moth disappear, too. Additionally, these animals continue to have no protection status to this day, although true population sizes are not known yet. Thus eggs of cometh moths are collected in the wild for sale and international trade. 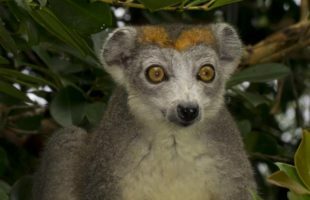 A functioning captive breeding farm is not existing in Madagascar up to date. 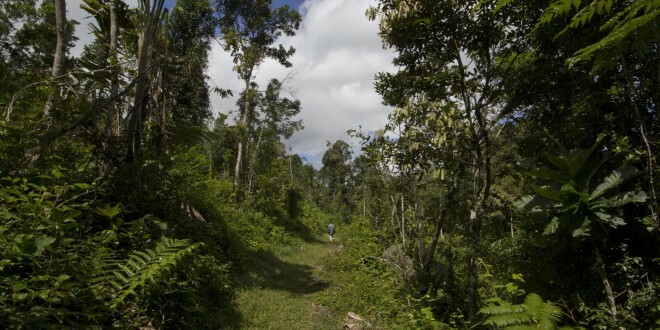 Consequently, the Madagascan moon moth relies on already protected shelters, e.g. 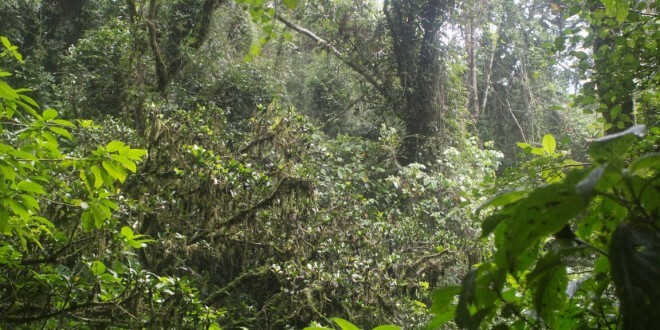 Andasibe-Mantadia and Ranomafana national park. 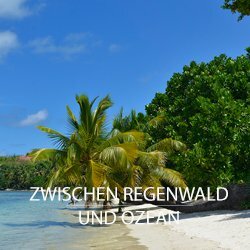 In these areas, it is strictly forbidden to pick up animals or plants. If you’re lucky, you can see the comet moth flying around lamps in the evening or sitting on bushes.